Anyone interested in learning about geographic concepts will appreciate this concise text, that highlights the most important concepts. 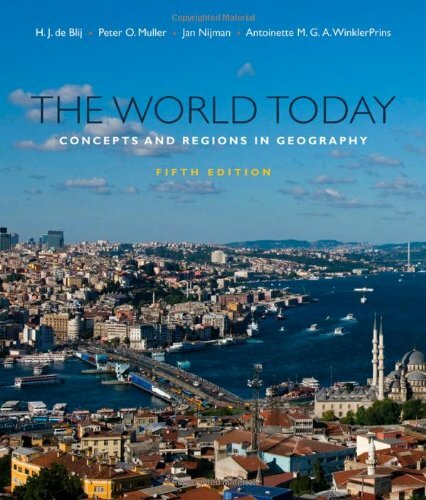 The fifth edition presents authoritative content, currency, and outstanding cartography. It continues to build on its strength for understanding maps with the help of additional question types. New coauthor Jan Nijman also helps provide a current view of the field. With its up-to-date information and accessible introduction, this text is engaging for any student.